Since its inception four years ago, Spanish teacher Paloma Soria has been bringing Spanish language students to the Spanish Quiz Bowl. However, since this is Soria’s last year teaching at Pella High, this year’s Spanish bowl was her last. The Spanish Quiz Bowl happens every year at Central College. During Spanish Bowl, students participate in several games that test their knowledge of the Spanish language. During the competition, students write stories, answer trivia questions, and perform prepared skits. 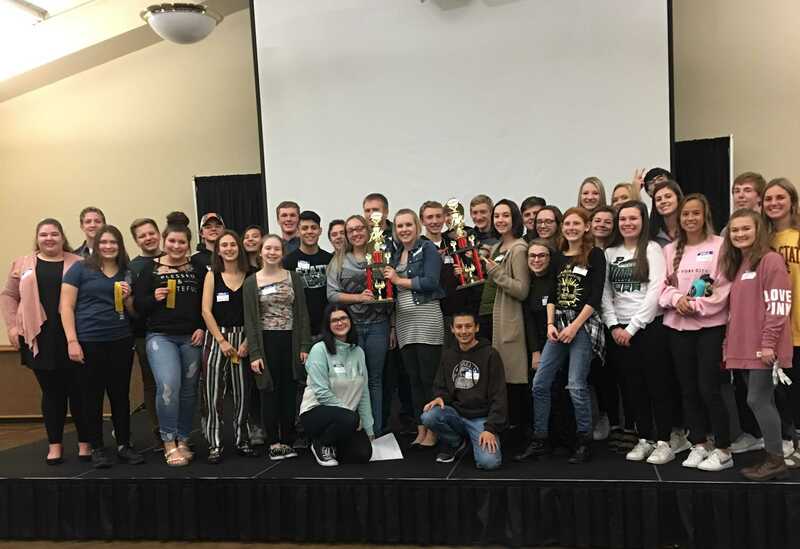 This year, Pella students secured first place in both the Spanish 3 and Spanish 4 categories. For Soria, there was no better send off. However, Soria’s favourite part about the quiz bowl is watching her students collaborate and learn.